In an ever changing landscape (yep, I did it), businesses need help ensuring that their technology is one step ahead. HubWise Technology is helping one business do just that. The company, which has been in business for over 40 years, is looking to transform the way they use technology to help drive productivity, profitability, and time savings. 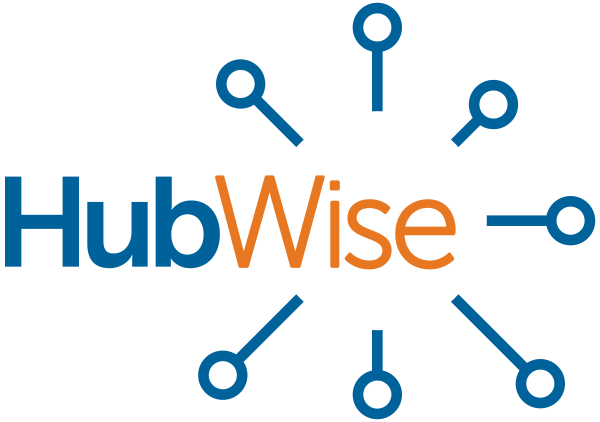 HubWise was selected to help with the day-to-day support of the existing technology needs while also providing a strategic look at how technology can help to reduce lost time and increase productivity. Some of the current initiatives involve reducing the amount of paperwork generated on a day-by-day basis, while others are more encompassing involving sales and project management. HubWise is looking to show that money can grow on trees!